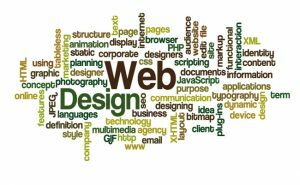 Web Design and Development - Coda, Inc. Your homepage is the first thing a visitor sees when they come to your website…ideally; it is your virtual front door. Having an attractive website can be the difference maker between landing the right customers and getting overlooked. We focus on creating better first impressions that will tell your story, draw your customers in and help you really connect with them. With so much increasing activity over the internet, it is vital for any business operation, big or small, to have an online web presence. 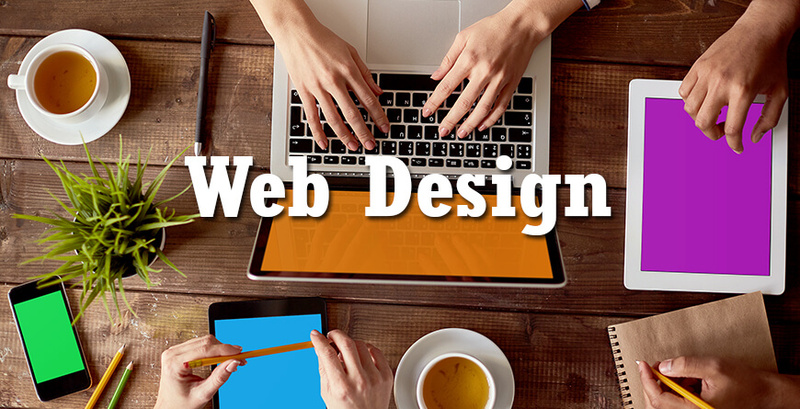 Web design plays an important role in establishing your company's identity on the web. Let's face it; there are millions of sites on the web today. How do you intend to make yours stand out from the rest? In fact, chance of a “buying customer” finding your company on the web is the equivalent of trying to find a needle in a haystack. Our goal is to meet with each client on a one-to-one basis to help plan the conceptual structure of your website, solve real-world design challenges and determine ways to make your website more appealing to prospective customers. Our portfolio feature designs that will make your products stay ahead of the curve, set your website apart from the competition and keep your content fresh and relevant. Coda's creative team has extensive experience in web design and development with customizable solutions to fit any size business. We offer quality professional web design services at the most affordable and competitive rates the industry has to offer. With our rapid quick start packages we can have you up and running in minutes! 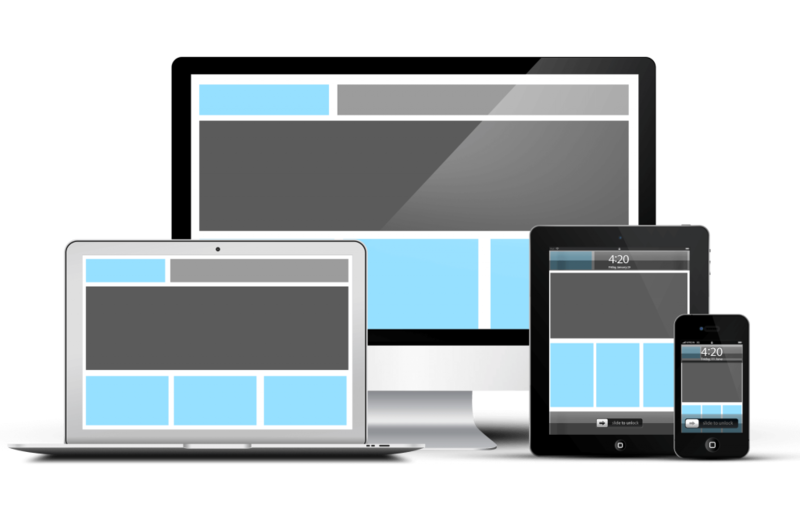 With the ever-changing landscape of devices, screen sizes and the browsers used to view websites, responsive is the ability to automatically change the size of your website regardless of the screen it is being viewed on. Coda, Inc. provides fluid, free-flowing and fully-responsive websites that will cater to your requirements and more importantly capture your visitors' attention. Our goal is to provide clients with an adaptive website that is feature-rich in both design and consistency.